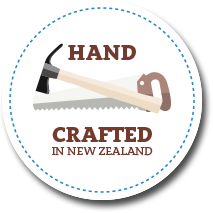 Pioneer Wooden Toys established in 1980 is a boutique craft shop making beautiful wooden toys for kiwi families. From Rocking Horses to Fairy Sets and Toy Trucks, our skilled craftsmen make and supply great pieces that one day become family heirlooms. 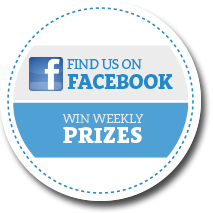 Feel free to browse our site and find something that you fancy.